“If you can imagine it, it’s posible”. Our intellectual property team identifies, secures, upholds and protects our clients’ inventions and creations. Our clients, in turn, trust us to protect their innovations, literary and artistic works, symbols, brands, business names, domain names and trade secrets they use in the global market. 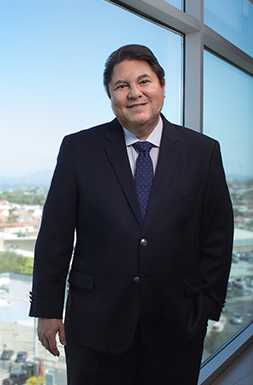 José Roberto Romero is the Managing Partner of Romero Pineda. A specialist in Intellectual Property, Franchise law and Corporate Law. Roxana is a Partner of the Firm. She is part of Romero Pineda since 1990 and is the founder of the RP & A Her network. 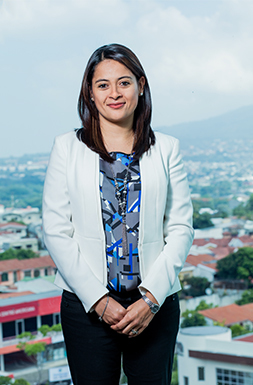 Elsy is an Associate Attorney of Romero Pineda.. She is currently Manager of the Intellectual Property Department. 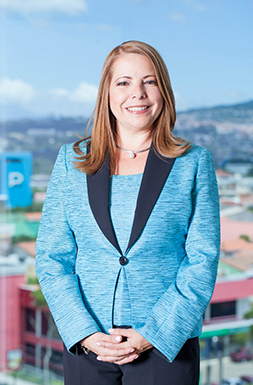 Nadya Associate Lawyer of Romero Pineda & Asociados. She is currently part of the Intellectual Property Department.